Ooredoo, the region’s leading enabler of digital business innovation, saw strong feedback on hosting the annual “Qatar Hospitality IT Think Tank” conference, an event that showcased how digital transformation can enable new levels of growth and innovation for Qatar’s hospitality sector. Qatar is set to host numerous mega-events in the coming years, and Qatar National Tourism Sector Strategy 2030 is calling on extensive hospitality growth and diversification. In anticipation, hotels, resorts, and boutique properties are accelerating digital transformation to optimize operations and costs, reduce vacancy, and enhance guest experiences. During the recent “Qatar Hospitality IT Think Tank” Ooredoo showcased the latest technology innovations that can enable digital transformation and presented case studies on hospitality digital success. 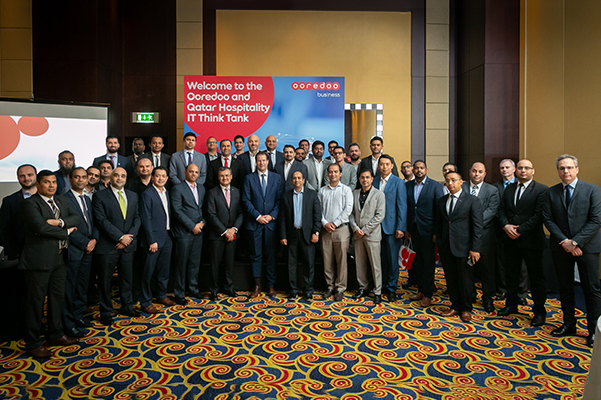 In turn, IT decision-makers from Qatar’s hospitality sector exchanged best practices and networked with one another. Ooredoo showcased its Business Collaboration solution, Ooredoo and Cisco Webex Teams solution, Ooredoo tv Hospitality, and Smart WiFi. Business customers can leverage the Ooredoo Advantage, making Ooredoo “Best for Business”, thanks to its breadth and depth of talent, best fixed and mobile networks, broadest portfolio of ICT services and solutions, and trusted partner for 60 years. 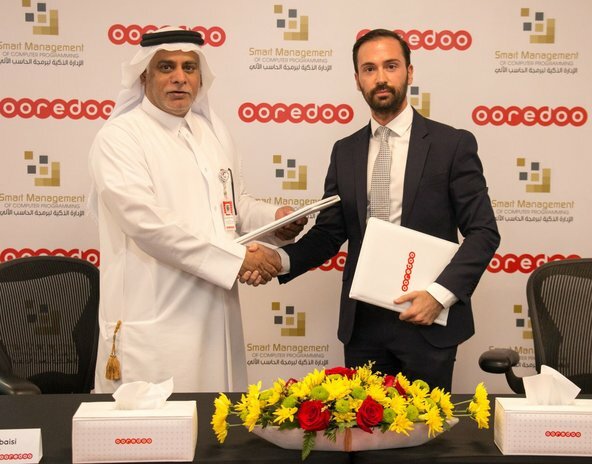 Ooredoo is Qatar’s leading communications company, delivering mobile, fixed, broadband internet and corporate managed services tailored to the needs of consumers and businesses. As a community-focused company, Ooredoo is guided by its vision of enriching people’s lives and its belief that it can stimulate human growth by leveraging communications to help people achieve their full potential. For full details of all corporate plans, pricing and offers, ring the Ooredoo business team on 800 8000 or see ooredoo.qa/business.